The former Methodist Chapel, constructed in 1849 and extended at the north end shortly afterwards, is the earliest known surviving Methodist chapel in Victoria. 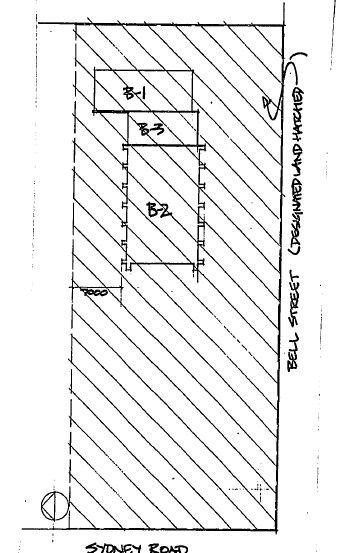 This substantially intact building is constructed of bluestone with a sandstone facade facing south towards Bell Street. 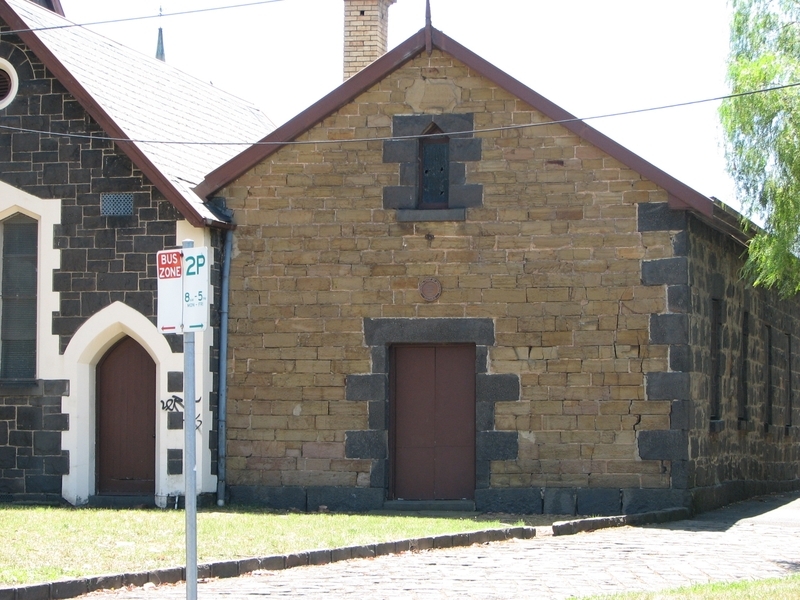 It is one of the earliest extant bluestone buildings in Victoria and amongst the State's earliest surviving religious buildings. 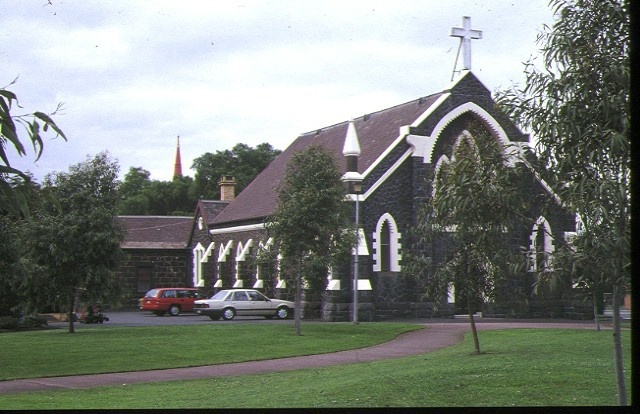 The former chapel was also originally used as a Methodist day school and is believed to be the earliest extant school building in Melbourne. It continues to be used as a hall by the present congregation. The simple appearance of the 1849 former chapel is representative of mid nineteenth century Methodist chapels, the design of which is based on John Wesley's teachings that chapels should be plain, decent and economical. The simple design also reflects the Methodist emphasis on the preaching of Scripture. The former Methodist church, now the Uniting church, designed by T J Crouch, was officially opened on 24 December 1857 and is an early example of a Gothic style Methodist church in Victoria. 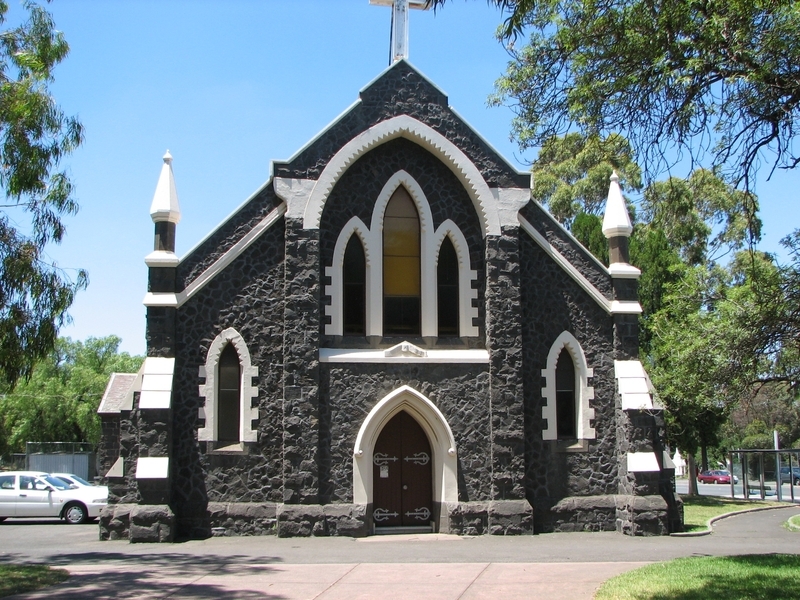 The church is one of three Gothic style Methodist churches, the others being at Lonsdale Street and St Kilda, designed and constructed during 1857 - 1858. The adoption of the Gothic style, a more traditional and churchly architectural idiom, reflects changes within the Methodist movement during the mid nineteenth century. The 1857 chapel is representative of a number of medium sized suburban and country churches designed by TJ Crouch in sole practice and as a principal of the prolific partnership of Crouch and Wilson. The building is of note for its unusual random rubble stonework of the walls. The bluestone building adjoining both the former chapel and the church which is used as vestry, store and change room, is of note as an integral part of this complex of buildings. The church, former chapel and adjoining building demonstrate the continued use and changing requirements of the congregation. The buildings also illustrate the changes within the Methodist movement and how these changes influenced church architecture. Uniting Church Complex (former Methodist) corner Sydney Road and Bell Street, Coburg.